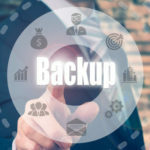 While it’s vital to have a backup solution in place, just the act of backing up isn’t enough, also have to regularly test your backup solution to make sure it is performing as expected. 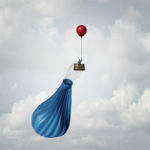 34% of businesses that have a backup solution in place never test it. 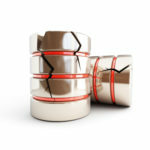 For the businesses that do test their backup solutions, 77% find that their backup solution fails on at least 1 critical element. Regular testing of your backup solution will give you the opportunity to fix any problems that may arise so your data is protected and available when you need it. Your business may be able to easily bounce back from a minor disaster like an hour-long power outage, but are you prepared to withstand a major natural disaster that will keep your business down for days? Think back to Superstorm Sandy, this storm left America’s Northeastern seaboard without power for up to 2 weeks. Many businesses were unprepared for Sandy and paid a high price. 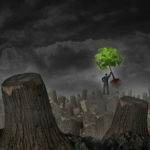 A proven and tested business continuity plan will help a business stay in operation after a natural disaster like Sandy. Being able to communicate with clients via email and accessing your data are requirements even after a disaster. 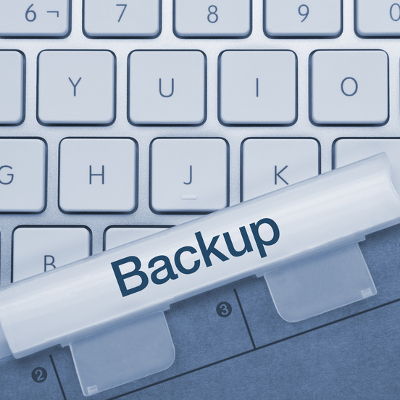 Not all backup solutions are created equal. 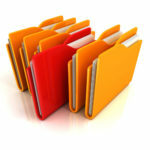 While it is important that you have a backup solution in place, you will want it to be accurate and reliable. Backing up with tape has been around for a long time, and it’s fast being replaced by a more reliable disk based solutions that also involve backing up to the cloud. These hybrid solutions are economically viable and fault tolerant.